Newest House Music Updated Every Week!!! we are always looking for new talents to work with! Another week climaxes to an end and another bootleg from the Canadian star is set to fire up clubs and dance floors. 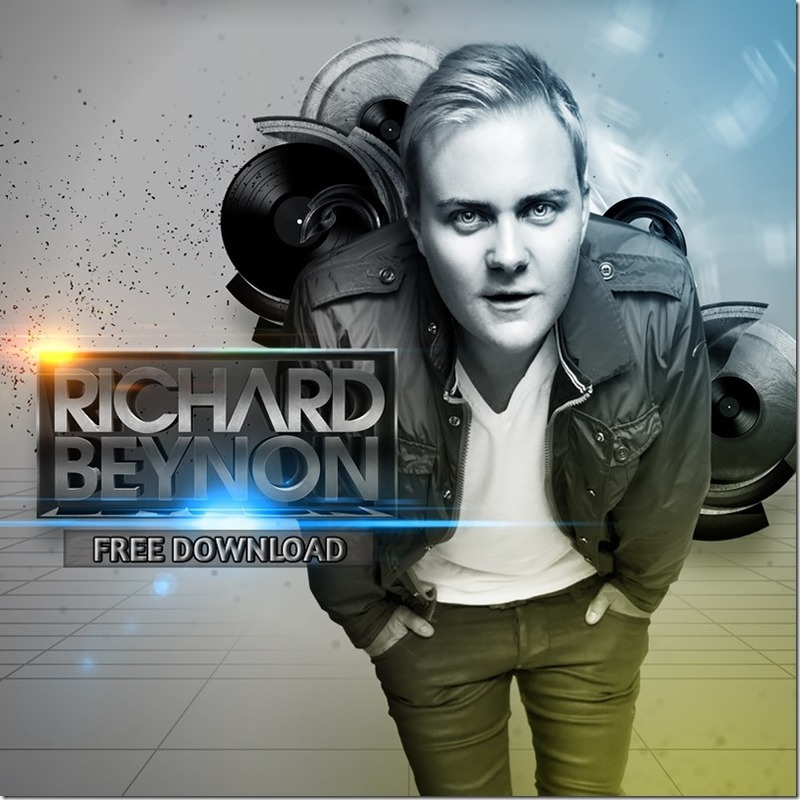 This time Beynon brings together the unique groove of TJR with the infectious rap vocals of the Beatsie Boys. On paper it seems like a marriage not meant for each other but after road testing this bootleg is one that will give any DJ set the added groove it requires. 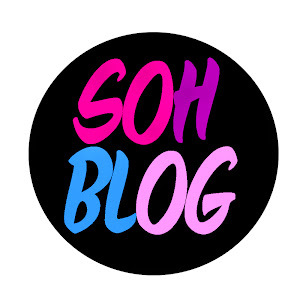 sohblog. Picture Window theme. Theme images by sololos. Powered by Blogger.